The S2H Shock Mitigation Helm Seat range is available in many variations and has a lightweight aluminium seat top combined with a helm seat specific variant of the S2 Shock Mitigation mechanism. 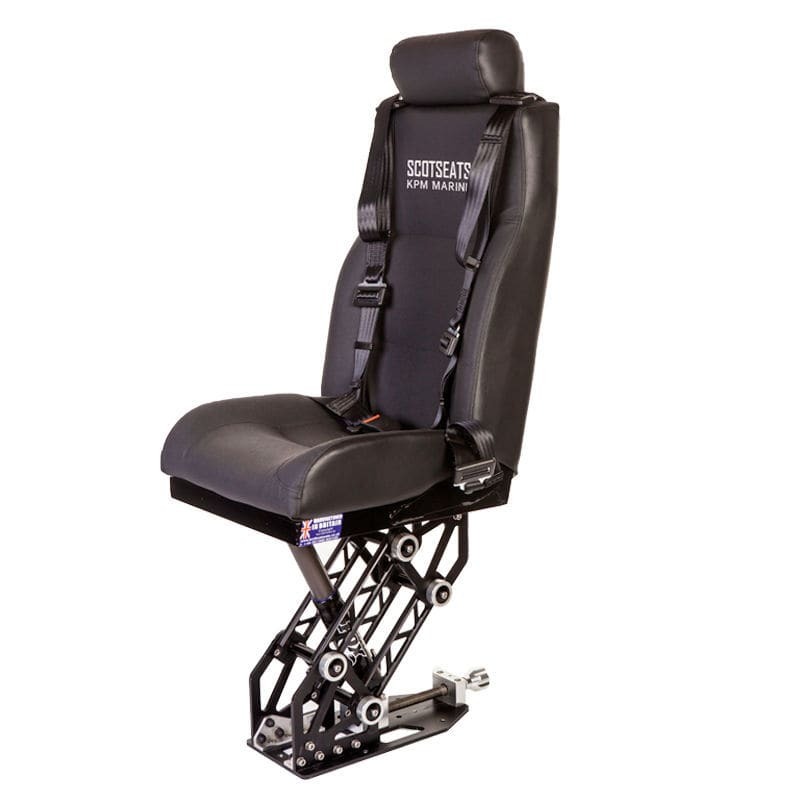 The S2H seats are ergonomically designed for optimum body posture from 5th to 95th percentile body giving support and making this the ultimate shock mitigation seat for helm, co-pilot or crew where comfort and protection at all time is paramount. 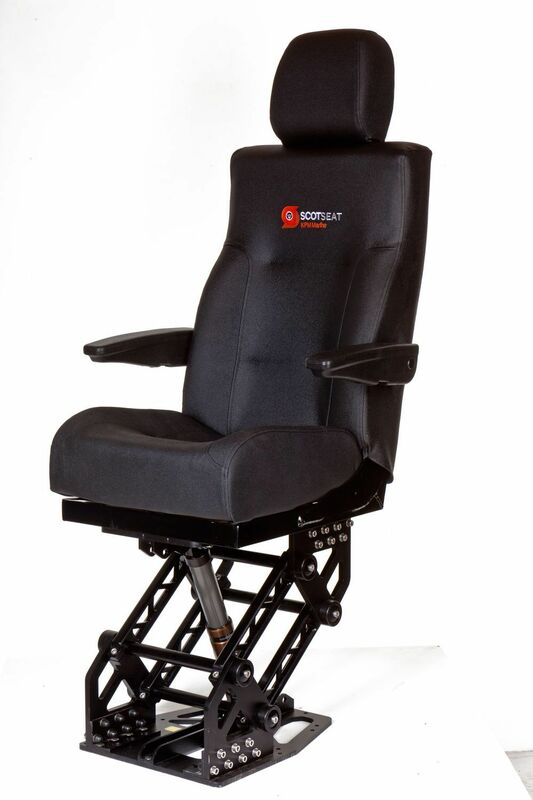 The S2H seats can be fitted wiht lap, lap and diagonal or 4 point safety harnesses. 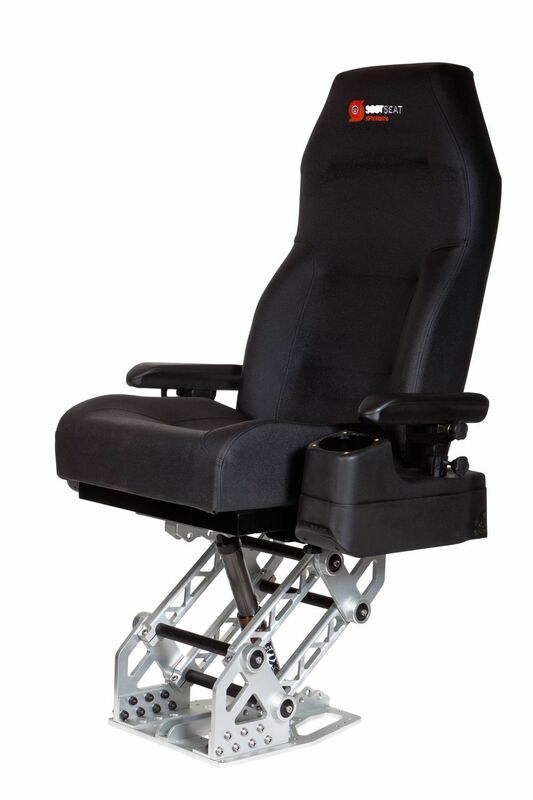 Various options of adjustable armrests including armrests to accept vessel operating controls. 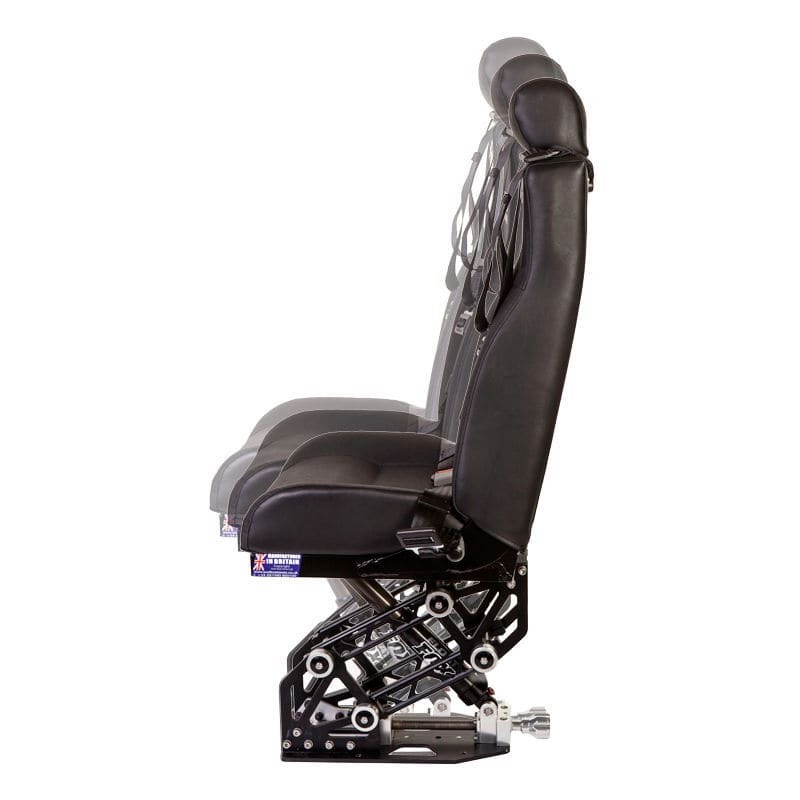 They can also be supplied with custom mounting PODs complete with footrests to suit specific installations. 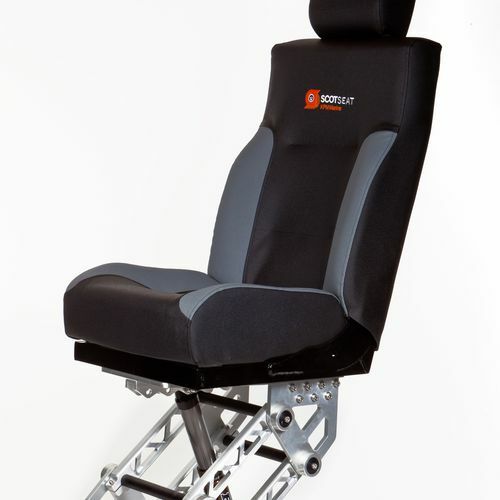 The S2H seat is suitable for use in open cockpits and enclosed wheelhouses.